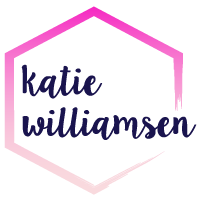 Each month I interview an inspiring lady boss about she uses social media to grow her business. 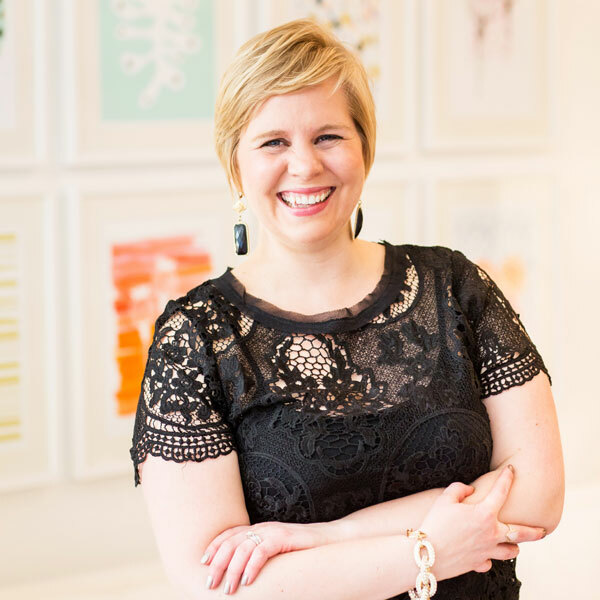 This month I am excited to share another amazing Social Media Maven, Amanda Fisher of EDIA Maps. She is the Creative Director and works with partner Paul Bright who is the Chief Cartographer. I hope you enjoy Amanda’s responses as much as I did! Tell us about your biz, EDIA Maps. Our focus is on niche road maps that turn the everyday into an adventure, with an approach that combines the convenience of a map with the depth of a guidebook. Our company launched in 2014 with the Great NC BBQ Map, the first printed road map of BBQ and the most comprehensive guide on the subject. We followed that with the Great NC Beer Map this past October and the Charlotte Adventure Map, which just released in February. All of our maps have layer upon layer of information about each stop and also about the specific topic. Map points are infographic so that you can tell a lot about each stop with a glance. And we give you a broader frame of reference through history, science, cultural references — the goal is to really take people deeper to add perspective to their travels. Aside from being incredibly informative and useful, the maps also look cool enough that they can be hung as posters and travel memorabilia. What 3 words would you use to describe your brand? What social media accounts do you use for business and what are your favorites platforms? We use Instagram, Twitter, and Facebook. I think Instagram is currently our favorite. We love it because it’s so visual and that fits our products well. But we also love it because of how much people engage with it and seem genuinely interested. We’re also able to find and connect with like-minded people and be inspired by them, and that’s incredibly refreshing. Twitter has been invaluable for us, too, as far as the connections we’ve made and the people we’ve met. Through Twitter, you are able to have conversations with people you’d never have access to, otherwise. That has opened up a lot of opportunities for us. We also find Twitter to be a great news source for what’s going on right this minute in any topic that we’re interested in. You just have to find the people tweeting about what you want to know and follow them. Those people can be great resources. What is your social media strategy? How do you use social media? I would say our strategy involves a blend of map-related posts and also posts that inspire people to live every day like an adventure. Our goal is to shift the way people look at the world around them, and we hope we do that not just through our actual products, but also through all the things we put out into the world — social media and otherwise. We try to post several times a day through Twitter, at least daily through Instagram, and weekly through Facebook. With Facebook and Instagram, almost 100% of our posts are original content. With Twitter, it’s about 50% original, and 50% things we see and retweet and/or comment on, sending things out to our followers we think they’d be interested in. What social media accounts do you love? As for what other social media accounts inspire me, I would say I draw my inspiration visually from Instagram. Some of my favs are @withthelocals for personal takeovers that get your into cities around the world, @wildsam for travel stories done right, and @charlotteagenda for always finding the cool, new things around town. What are you proud of? What do you wish you did better? I’d say we’re proud of our photography. That’s something I’m really passionate about and I believe makes a huge difference in how much people will stop to look at your posts and really engage with them. We also try to sprinkle in interesting details and adventuring tips on a good bit of our posts, especially when it’s travel-related, and we feel good about that too. As for what we wish we did better — there are times that we get incredibly busy developing a new product, and social media posts sometimes fall through the cracks. We hate that, and we would love to be able to do more behind-the-scenes posts during those development times. But sometimes you just can’t do it all and have to be accepting about that. But if you ever notice us being really quiet, you know something really big is coming! What tools do you use to help schedule and plan social media? We use Twuffer to schedule Twitter posts, but that’s the only scheduler we use. For Instagram, we use Snapseed for editing Instagram photos, and we love apps like Flipagram and Slide.Show. Boomerang is a new one we’re excited to try out for Instagram posts too. We also utilize Facebook and Instagram ads, especially during map releases and holidays, and we have been happy with those results. What advice would you share with other lady bosses? Pick a few social media platforms that you enjoy using and stick with those. You don’t have to use every single one out there and especially not the ones that don’t really speak to you. If you enjoy it, then you’ll keep up with it. A huge thanks to Amanda for her amazing answers, especially while she travels across Europe! Be sure to check out EDIA Maps and their Instagram, filled with beautiful pics of their adventure! What a cool venture! I love the maps, they look great! I’m a huge map lover too and I can’t get enough of EDIA’s maps. The Charlotte Adventure Map is my fave! I love helping like-minded female entrepreneurs to feel informed, empowered, and excited to create effective changes within their business. I love to educate, but equally I love to support. FREE mini course – get your website in shape!